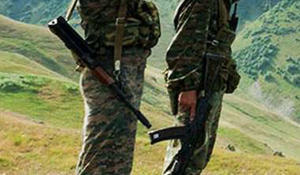 The OSCE Minsk Group co-chair countries, Azerbaijan, and Armenia agreed to continue working towards a just and lasting peaceful settlement of the Armenia-Azerbaijan Nagorno-Karabakh conflict, Trend reports citing a joint statement by the heads of delegations of the OSCE Minsk Group co-chair countries, Azerbaijan, and Armenia following a session during the OSCE Ministerial Council Meeting in Milan on Dec. 6. 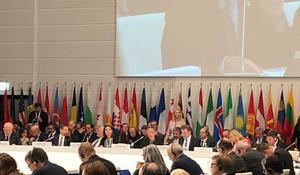 Ongoing conflicts in the OSCE area remain the most serious threat to peace and security, Azerbaijani Foreign Minister Elmar Mammadyarov said, Trend reports. 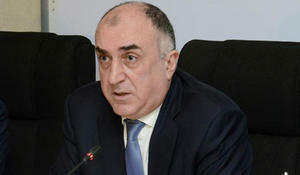 On December 6 in the framework of the 25th session of the OSCE Ministerial Council Foreign Minister Elmar Mammadyarov held a meeting with the OSCE Secretary-General Thomas Greminger, the Azerbaijani Foreign Ministry told Trend. Qatar’s decision to withdraw from OPEC is unlikely to have a domino effect within the cartel, Francis Perrin, Senior Fellow at the OCP Policy Center (Rabat) and Senior Research Fellow at the French Institute for International and Strategic Affairs (IRIS, Paris) told Trend. 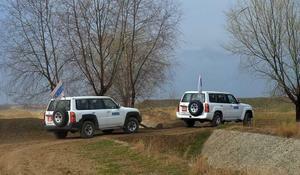 The ceasefire monitoring at the contact line between the troops of Azerbaijan and Armenia, in the direction of Fuzuli district, held in accordance with the mandate of Personal Representative of the OSCE Chairperson-in-Office on December 4, ended with no incident, the Ministry of Defense of Azerbaijan said in a message on Dec. 4. An OSCE-organized workshop for senior border officials from Turkmenistan and Afghanistan on inter-agency cooperation in border security and management took place in Ashgabat in November 2018, OSCE office in Ashgabat said in a message on Nov. 30. 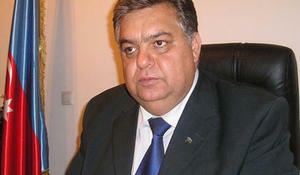 The OSCE Minsk Group (MG) lacks decisiveness in the settlement of the Armenia-Azerbaijan Nagorno-Karabakh conflict, Azerbaijani Ambassador to Minsk Latif Gandilov said in an interview with RIA Novosti. 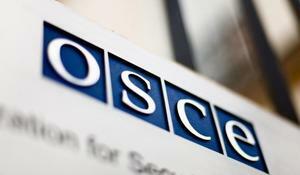 An OSCE delegation led by High Commissioner on National Minorities Lamberto Zannier is expected to visit Ashgabat, Turkmenistan, Nov. 21-24, the Turkmen Foreign Ministry said in a message.